Surf Industry is quite important. remembered to be close to Lance and Gene. at her Northern Beaches home in Sydney. when board shorts took off. moving out of the kitchen and into the big time. always mimicking the characters, a really fun guy to be around”. was a super clean trimmer. trimming boards just like Midget and Mick Dooley. 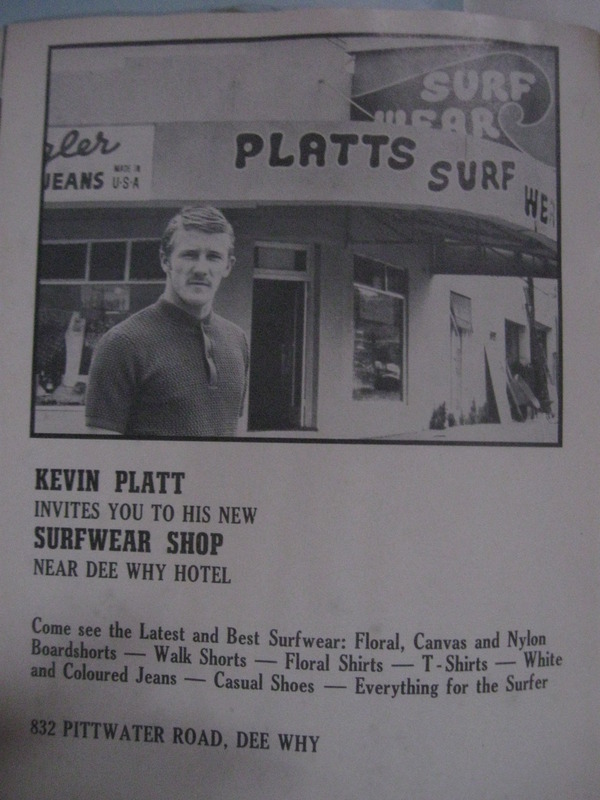 Platt migrated north to Sunshine Coast to shape at Hayden’s then Cords in 1966.
things different to the boards of this era. The boards moved away from the traditional rails which were more 50/50. he was on a track to the future. square. They were truely ahead of their time. of food for the time. food when we were all going Vegie. It didn’t do too well”. when the hippie era was slowly drawing to a close. 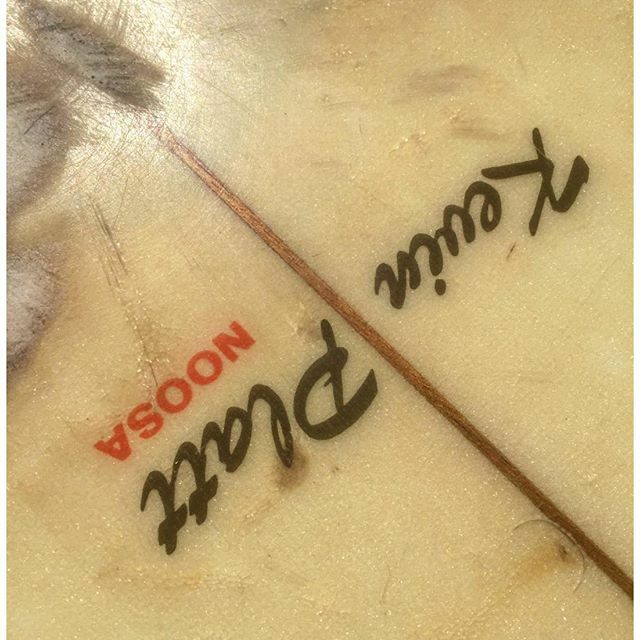 “I was surfing at Noosa when Kevin asked me to come glass for him. I needed to make a few dollars so thought why not. a handful of purple pills. He offered me one but it wasn’t my thing”. 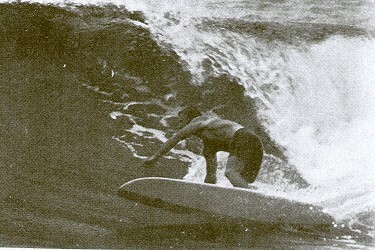 Even through this time Platty was making some cutting edge surfcraft. formerly a sawmill so the rooms were huge”. all the time he was doing the dance with drugs. he had made, disappear into the bottle. saw him slowly dying of alcohol poisoning. wife cheating so he backed a concrete truck up to the bedroom window and filled it up”. 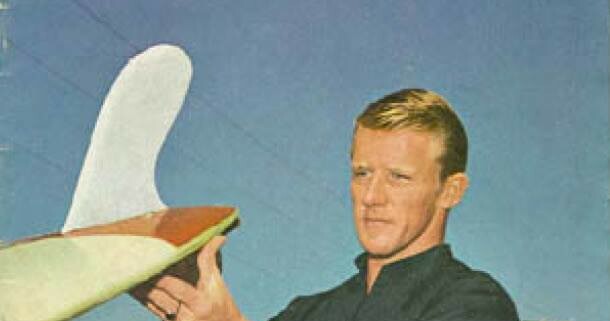 as a pioneer in Australian surfing, much like Isobel Latham. the Noosa years sums it all up. trying to escape Gene. I love and miss him, our good mate Platty”. this article is it clear, if you knew Kevin, you loved him like a brother. 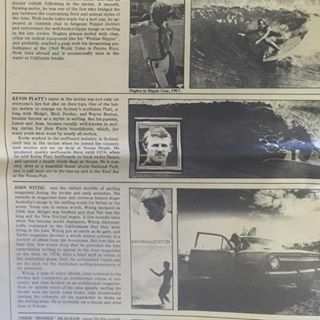 some amazing waves in surf magazines, wishing you could surf waves like that. world but how do you figure out where and when to go? of mouth and as most people know, local knowledge is a handy thing to have. you’re looking at and whether the location is suited to your ability”. to take your family or significant other. 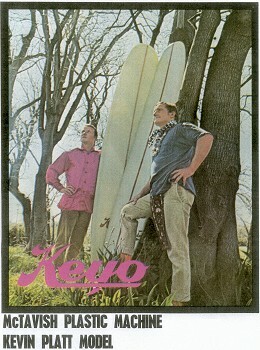 A quick look at the menu shows a trip that would be many surfers dream trip. the likes of Occy, Barton Lynch, Bob McTavish,and Pam Burridge..
called, “She Surfs” is an all girl surf trip. There are two tours for women, with one designed for beginner to immediate, which has two qualified surf coaches and a surf guide that are focused on finding the right wave in the right conditions. The other trip for women stays at the Atoli Resort in Mentawai, has a range of world class breaks not far from the front door. This trip includes land based accommodation and a surf photographer to document your epic waves. The men aren’t left out by any means. It doesn’t matter if your dreams are to charge the long walls of the Mentawai or learning to surf at Swimming Pools, Fiji then there is a trip for you. For the men, everything is on the table and the menu is spectacular. 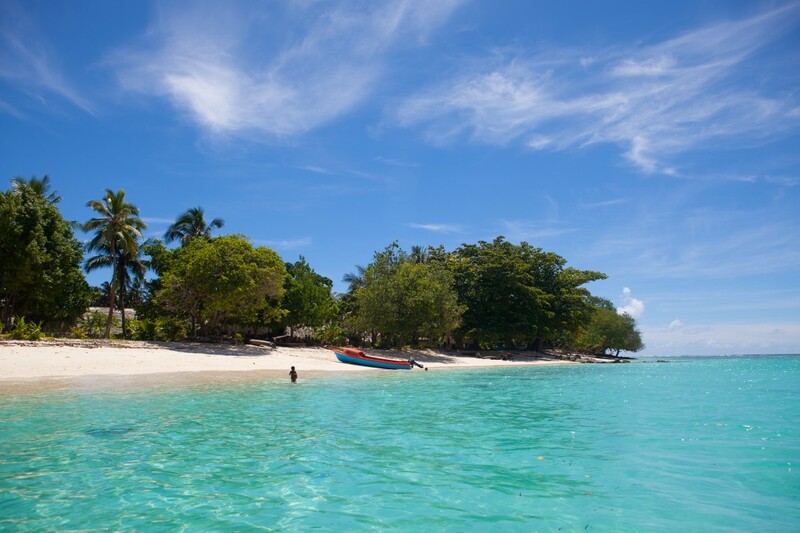 Why not tey something different and sample the delights of lesser known spots like Sri Lanka? The large range of trips cover most of the planet, if there’s surf then there’s a trip. A quick glance at the website will show surf trips for Longboards, Bodyboards and even Stand Up Paddleboards. Even thinking of traveling with your significant other? 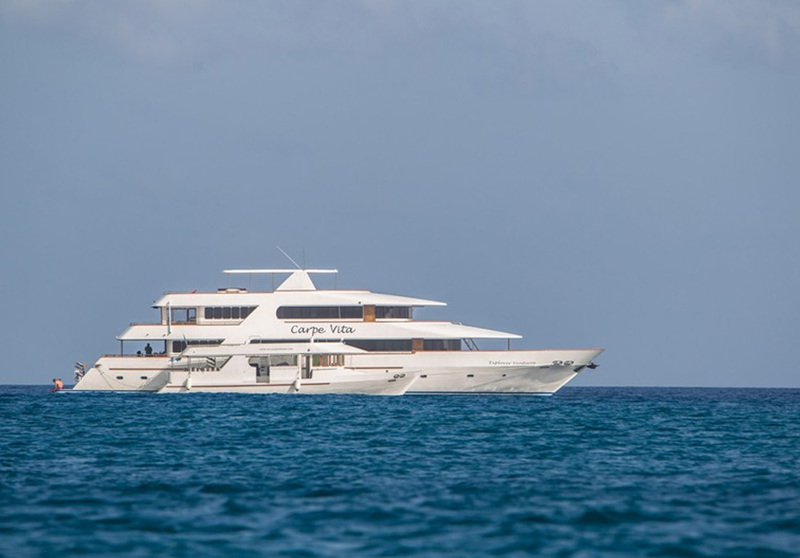 There are packages for couples that surf yet The Perfect Waves have you covered if they don’t. Next month we take a look at individual trips. First stop on the journey is Mentawai.